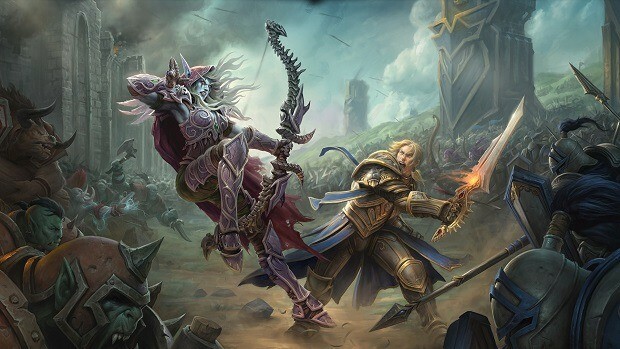 Blizzard took the opportunity of BlizzCon 2013 to reveal a ton of information regarding Warlords of Draenor, the new expansion pack for World of Warcraft. As it is with every expansion pack, players are most interested in knowing about the new dungeons, bosses and items that they can look forward to. Warlords of Draenor is going to feature a total of seven different dungeons; six of which are entirely new ones, while the last is an updated version of the classic instance “Upper Blackrock Spire”. The following are the names of the said dungeons, excluding one which Blizzard has not revealed yet. According to Blizzard four of the seven dungeons can be accessed while players level up. The remaining three, which also includes “Upper Blackrock Spire” are only suitable for max level players to go through. All seven dungeons are going to be available in normal, heroic and challenge mode. For now Blizzard has only detailed Bloodmaul Slag Mines and information on the other dungeons will be given in the future. Bloodmaul Slag Mines is located in Frostfire Ridge, a slave mine inside a volcano that is run by Thunderlord Ogres. Captured Frostwolf Orcs and Draenei are being forced to work in these mines and it’s your mission to help free these captives; initiating a revolt in the process. However, to do that you’ll have to take down its bosses. The dungeon is going to feature four bosses; three of which can be confronted in any order and which will lead on to the final boss. Warlords of Draenor is going to feature a total of two raids, that will have a timely release and several wings. Highmaul is home to the high Ogres in Nagrand and is going to be the first raid made available. It will feature a total of six bosses. The raid though will be fully opened in timely fashion. 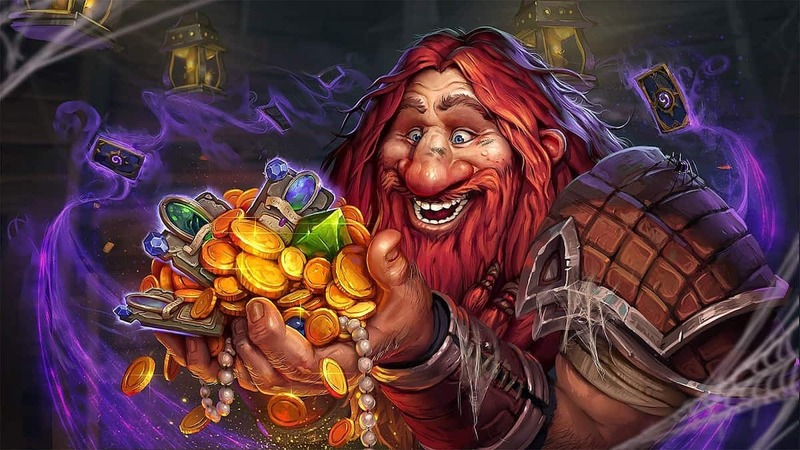 Blizzard hasn’t mention it but it’s assumed that it will be opened in two phases, with three bosses each. Blackrock Foundry is home of the Blackrock Clan of Orcs and where Garrosh has the Iron Horde producing his War machines. This epic raid will house a total of 10 bosses, with the final one being Warlord Blackhand himself. This raid may open in three phases, with three bosses each, and including the boss in the last one. 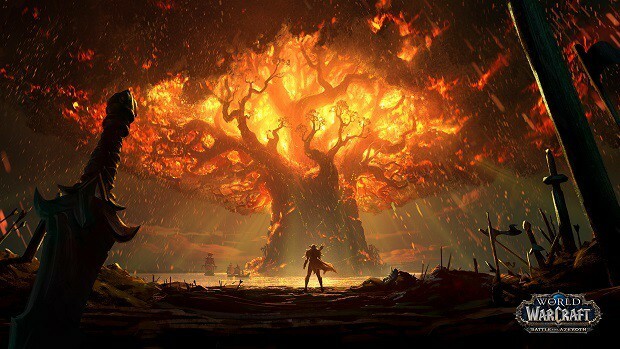 According to Blizzard, each of these raids will be made available in four different difficulty levels – Raid Finder, Normal, Heroic, and Mystic. The first three levels will feature support for a 10-25 player raid. The Mystic difficulty though has been specifically designed for only the hard-core players and will be set for 20 players per raid. 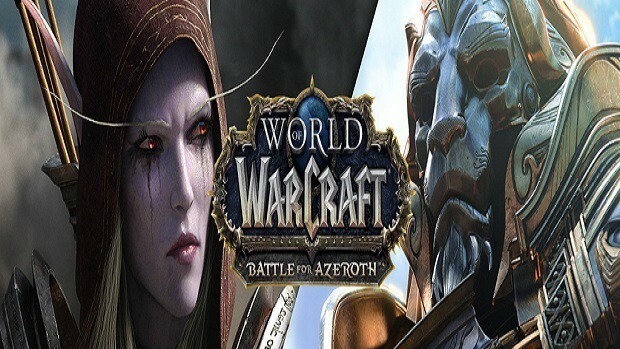 Blizzard stated that Mystic level raids require at least 1 of each class in order for it to be successful. Compared to Mists of Pandaria, the new expansion will feature quite a few changes done to the raid structure. Previously, the Raid Finder only allowed a 25-player party. Now it also caters to 10-player parties. Heroic level difficulty before had options for both 10 and 25 players. Now though it’s replaced by Mystic which allows only 20 players. Blizzard is expected to drop a lot of more details for the rest of the bosses, dungeons, raids and more in the upcoming week.